If you need a little winter cheer to get you through the dark cold months, here’s a Free Printable in farmhouse style, reminding you that winter can be ‘comfy and cozy’, too! To say that cabin fever has erupted in my house is the understatement of the year. If you factor in this ridiculous polar vortex that swept over Long Island and then “The Cough,” as my pediatrician called it – that disgusting, phlegmy, constant-snot-pouring-throat-hacking-cough that has run circles through my house for weeks now, we have been homebound for almost 2 whole weeks, minus a trip to the doctor for the boys and a few tutoring appointments for me. Ugh. I am So. Over. Winter. If you could see my house at this moment, you’d see every. single. toy my sons own strewn across the living room floor, one son sitting on the potty in the living room watching Blaze and playing with a dustpan broom while my other son in the kitchen pounding away on my phone, changing every setting, which I’m sure will take me hours to figure out and fix. And well, me? Trying to keep it together. Last week, this forced hibernation moved me to put together this Rustic Farmhouse Winter Decor roundup- dreaming of all the peaceful, cozy locations I wish I could hide out this winter. (Maybe next year). Today, I was trying to put a positive spin on our lock up at home, and realized that, while we are close to stir crazy, we really are comfy and cozy together here at home. 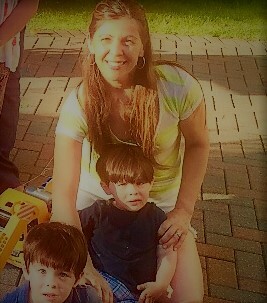 Even though it’s been trying, I really have enjoyed the slow pace and the closeness of being my with my twins – the extra snuggles they need from Mommy when they aren’t feeling well. 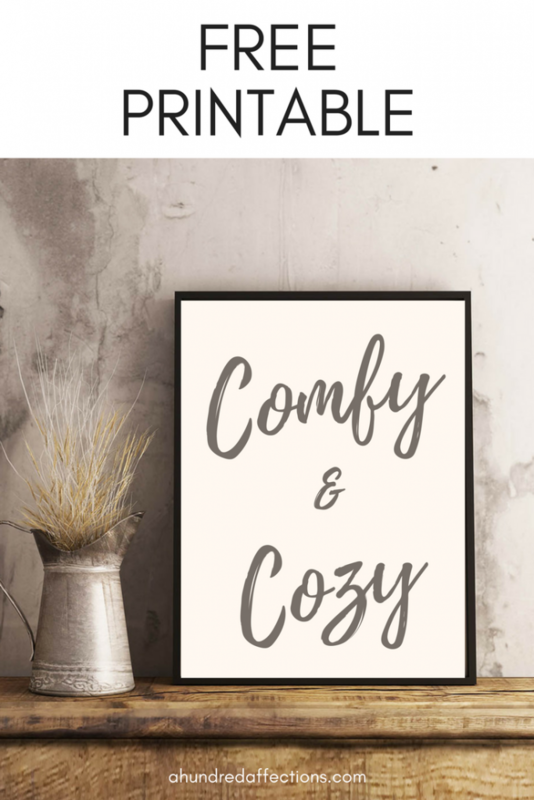 It inspired me to create this free printable ‘Comfy and Cozy.’ While it’s no secret that I hate winter, the comfy-ness and coziness and closeness with my family – while sometimes so close it makes us crazy – redeems winter for me. A little. If it suits your style, I’d love for you to download this print as a reminder of the comfy and cozy side of winter – God and nature’s way of slowing us down, forcing us to rest, getting us ready for the spring that’s coming. This print comes in both portrait and landscape sizes, 8×10. 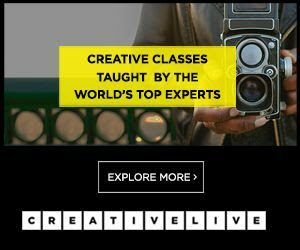 Fill in the box below to get yours! 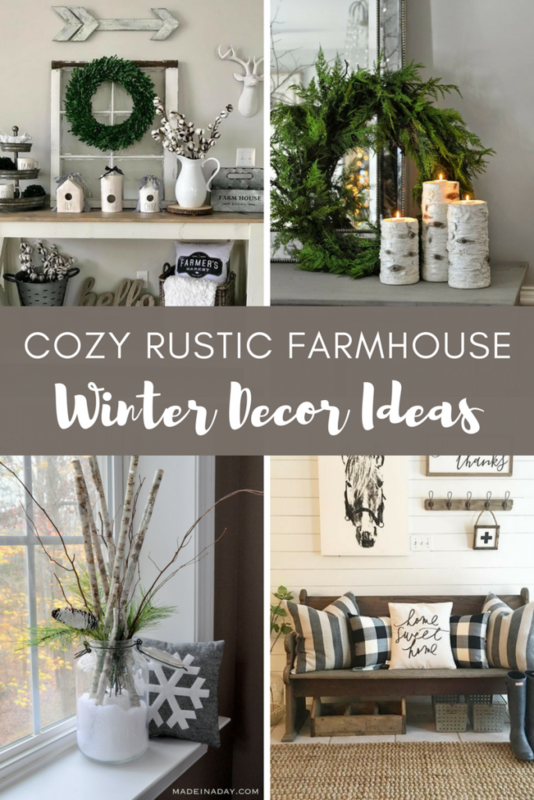 And if you are looking for more inspiration for winter decor, take a look at Cozy Rustic Farmhouse Winter Decor– filled with pictures and practical ways you can add farmhouse decor to your house this winter, after all the Christmas decorations are down! A pretty space doesn’t make winter go any faster, but at least we can feel comfy and cozy as we ride it out and wait for the spring, right? I always pin your stuff! It is so gorgeous! You have no idea how much this means to me, Alice! Thank you so, so much!